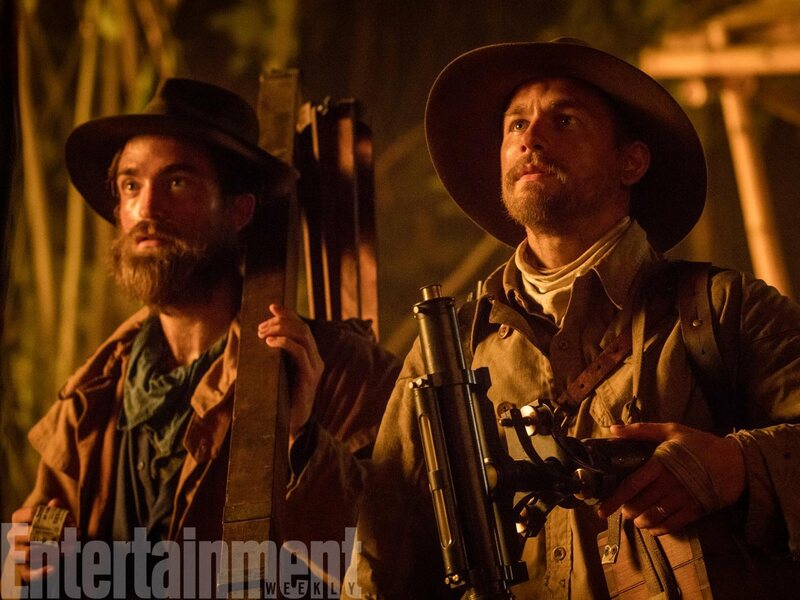 Here are some more behind-the-scene photos from The Lost City of Z set in Colombia and we get a peek at Charlie Hunnam and Tom Holland too! Does anyone know if LCOZ is staying pretty true to the book? Saw a pic of Charlie and Tom….what about Robert?